What Is a Cool Roof Coating and Is it Right for My Home? But are cool roof coatings really the best answer to cooling woes? A study from Stanford University found that while cool roof coatings do reduce cooling loads for home interiors, they may not actually be the best for the environment. That’s because reflective surfaces can actually reduce area cloudiness, leading to an increase in sunny conditions in densely populated areas—which actually speeds up global warming. Let’s take a look at cool roof coatings below. We’ll discuss what they’re made out of, which homes stand to benefit most from these controversial materials, and which homes would be better off passing them by. Which Kind of Cool Roof Coating Is Best? Is Your Roof Right for Cool Roof Coatings? Cool roof paint comes in two different forms. Cementitious coatings are made up of concrete and ceramic particles dissolved in white acrylic paint. Elastomer coatings contain additional polymers to keep the coatings less brittle and more water-resistant. In fact, since cool roofs can draw humidity—in turn promoting the growth of algae and mold—it’s standard practice not to apply cementitious coatings on surfaces that haven’t been first prepped with a waterproof solution. All cool roof coatings improve the solar reflectance of your roof’s surfaces, in turn resulting in lower electric bills. Many also contain UV-resistant materials, which can potentially increase the lifespan of your roof. Double win! Not every roof makes a good candidate for these coatings, however. For instance, if you live in an area with shorter summers and colder winters, cool roof coatings could actually increase your energy bills. That’s because the reflective surfaces still offset heat in winter, when solar heat gain could provide some relief from high heating bills. The average humidity in your location should also factor into your decision. Cool roofs can draw excess moisture, since there’s not as much heat to evaporate water away. And in areas with high humidity, homeowners may face problems with algae and mold, which can degrade your roof over time and lower its durability. Based on the Stanford research, you shouldn’t use cool roof coatings if you live in a very densely populated area. Painting your roof with these materials in urban spaces could raise the heat island index, resulting in bad news for the environment. 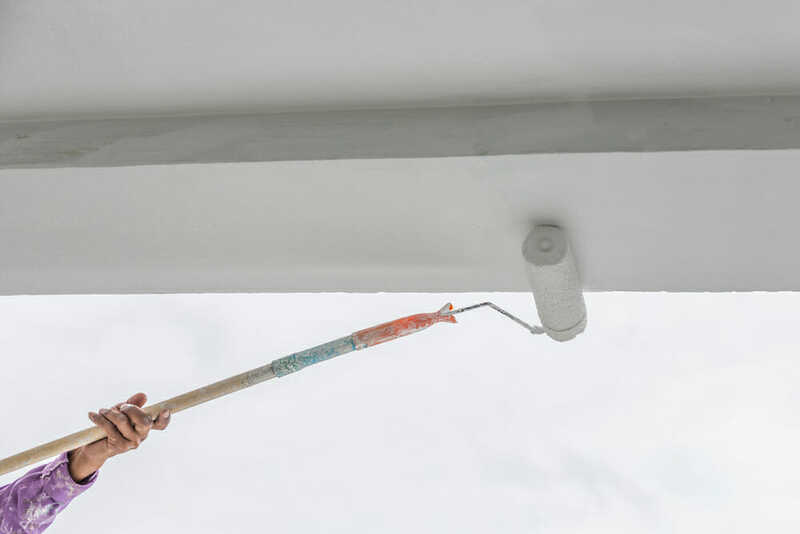 Lastly, coatings perform best on roofs with a low pitch or slope. These roofs typically absorb much more solar radiation, since they’re angled to receive the sun’s rays more directly. A very steeply pitched roof probably doesn’t exhibit the same problems with excess heat, so it won’t benefit as greatly. As you can see, there are still a lot of questions to be answered before environmentalists can declare cool roof coatings a total win. However, if you want to reduce the amount of heat you absorb through your roof, a safer idea is to make sure you have a properly sealed and insulated attic. 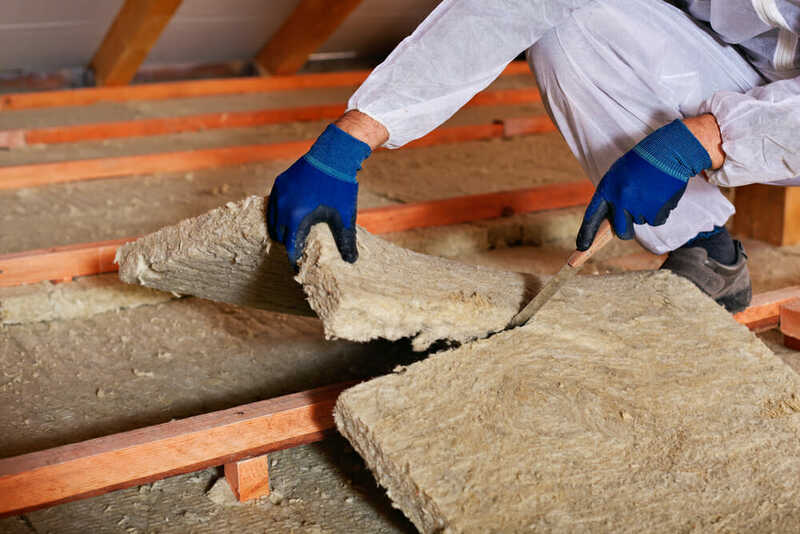 If your attic floor or ceiling isn’t properly sealed with insulation and weatherstripping, your air conditioning can leak from the interior of your home, bumping up your energy consumption significantly. In fact, according to the Department of Energy, attics offer some of the best opportunities to improve your home’s energy efficiency. If you have unfinished floors, make sure to insulate them with insulation blankets and vapor barriers. Also, look for leaks and holes that need special attention, such as gaps around utility chases, soffits, and recessed lights. You can use expanding foam and silicone caulk to plug these gaps. Apply weatherstripping around the attic access to give you extra protection in your home’s interiors. Better insulating your home is one of the number one things you can do to protect your energy expenses—even if you live in the south. Take that, air conditioning bills!